Nothing thrills us more, then to be able to offer our photography services to residents of Carle Place. Being a Carle Place wedding photographer is so AWESOME! One of the reasons is because we get to shoot at Chateau Briand Caterers located at 440 Old Country Rd, Carle Place, NY 11514. Chateau Briand Cateres has so many great features, it makes a great choice to host your wedding reception. Their grand ballrooms are Leonardo Da Vinci, Saturnia and the Normandy room. Each has their own charm and they look just stunning. They are fully equipped, even coming with a photo studio and outdoor garden area. If you are a bride and groom and are hosting your reception at Chateau Briand, in Carle Place, I would love the opportunity to be your wedding photographer. 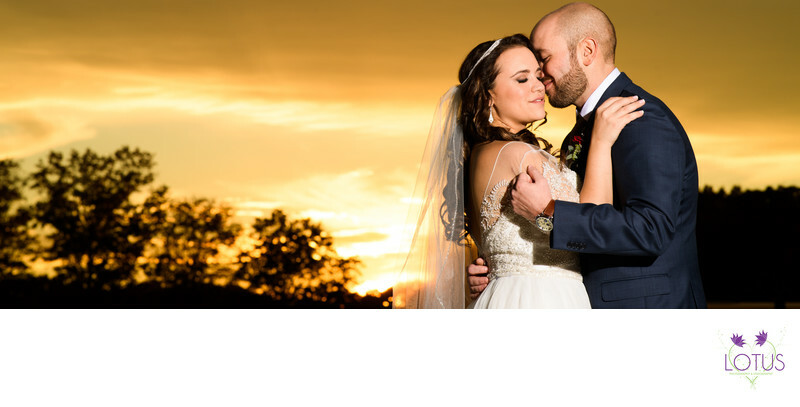 If you would take the time and view a recent wedding gallery at Chateau Briand Cateres I am sure you will see, that we are not only very familiar with your venue, but we have a unique perspective too. Legend has it that as New York City residents and friends of Carle visited Silas Carle, Long Island Railroad conductors would announce "everyone getting off for Carle's Place" to get off the train is how the name Carle Place evolved.